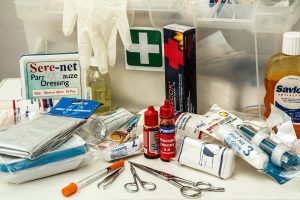 Prime Medical Training offers life-saving training for you, training for life! From basic CPR for the community, to Advanced Cardiac Life Support for physicians, Wilderness Medicine for special forces, and everything in between. We provide classes for a wide scope of needs. An authorized AHA Training Center. All training is taught at a high standard by real emergency responders. Learn about classes we offer including CPR, Active Shooter Response, ACLS and more. It's easy to find the class you need and register online. Prime can travel to your location for any group size, and offers group discounts. We bring all the equipment so all you have to do is show up. Offering AHA CPR Instructor and BLS Instructor courses regularly. Current instructors can learn about the benefits of aligning with Prime. Finding and taking the class you need doesn't have to be a hassle. Our customer support, class availability, and easy registration makes this a quick item to check off your list. The classes are taught by real emergency responders who have been vetted and trained to make classes dynamic and easy to comprehend. Our team of staff and instructors provide a level of customer service not commonly found these days. We take our training seriously, and the quality of our programs will leave you impressed. In fact 92% of students say their training was better than any they've had in the past. Don't settle for less! 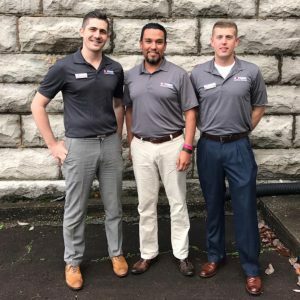 Prime Medical Training cares about providing training that when the rubber meets the road, our students can perform without hesitation. We also want to instill in working professionals a sense of pride in their training and profession. Join one of our professionally taught public CPR classes, request on-site training, or try our online blended program. 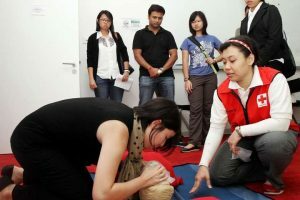 Maximize your training session by combining CPR and First Aid Training. A great choice for schools and churches. 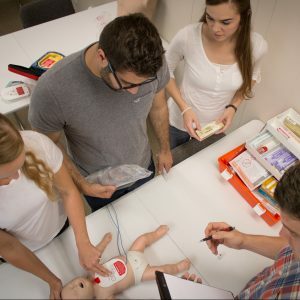 Our BLS for Healthcare Providers will teach you or your team how to perform CPR as medical professionals.